You just left work, you feel exhausted, your only hope is that there will be no traffic, and you will get home quickly and eat and rest. Let’s say you are lucky and you get home quickly. You suddenly remember that there is nothing to eat at home. You go to the nearest supermarket. You have the luxury of choosing between thousands of kinds of food and beverages, because food can be kept fresh and healthy for much longer thanks to the plastic packaging. You buy the food of your choice and go home happy. Your 6-months pregnant wife has a sudden craving for peas. So much so that, her greatest wish in life is to eat a serving of peas in tomato sauce right away. As a responsible partner, you run to the nearest supermarket. You buy a bag of frozen peas and a bag each of diced onions and diced tomatoes to save time. Just as you are leaving, you remember that there was no olive oil at home and you quickly add that to your shopping cart as well. You run back home and start cooking for your wife. 45 minutes after she had the craving, her peas are ready to eat, which would not be possible if there were no plastic packages as you would not have access to out-of-season peas. All the products you bought were packaged in plastic. Once again you are thankful. Plastics are at least as durable as metals. 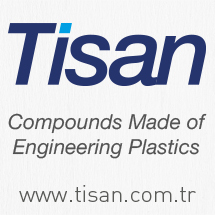 Thus, they are protected from possible damages during both packaging and logistics phases. In addition, they ensure that the shelf life of your food is long both at the market and at home. Another advantage of plastic packages is that they can keep products fresh and intact under extreme conditions, for example at extremely high or extremely low temperatures. 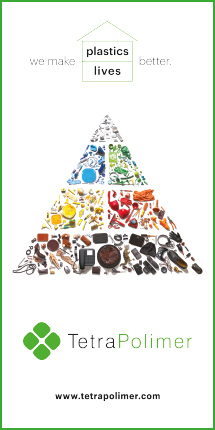 One of the most important reasons that make plastics so important for our improved quality of life is that they are lightweight. Plastic packaging materials reduce transportation costs thanks to their lightness, so that products can reach the consumer at much lower prices. In addition, plastic bags make it possible for us to easily carry things we buy, for instance from the super market. Perhaps, if not for plastics, grocery shopping would not be a single person chore but would require the whole family. 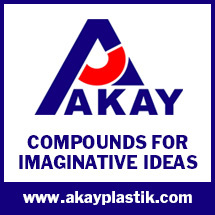 As plastics are flexible and malleable, we can package different products in different formats. Thus, not only do we get more aesthetically pleasing products, but transportation costs are also reduced as plastic packaging takes up less space. 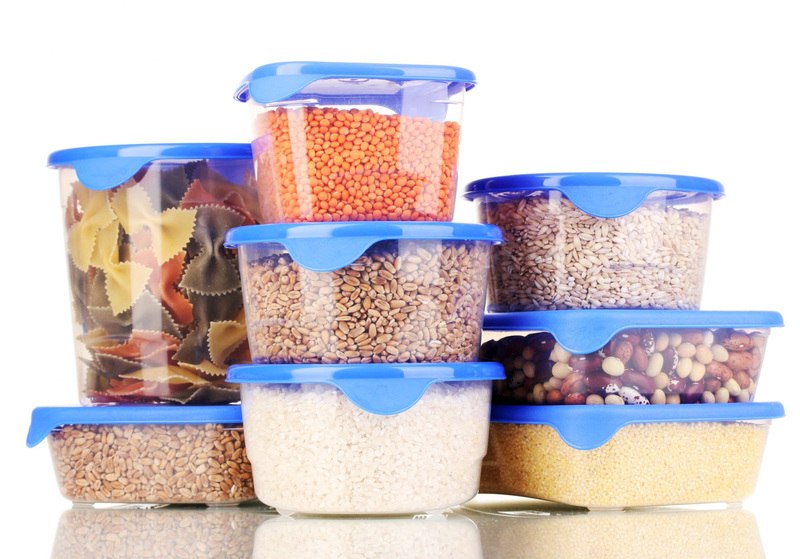 Furthermore, plastics make it easier to store products, which saves both money and space. Plastic packaging is cheaper than other alternatives, so it helps us cut unnecessary costs during both production and transportation stages, which is good for both the producer and the consumer. On the other hand, the fact that the plastics are lightweight means that unnecessary costs are also avoided during their transport to recycling facilities after use. This also ensures energy efficiency. In short, if there were no plastic packaging, we would not have the kind of product diversity we have now. At the same time, food expenditures would be much higher. Easy access to food, which is one of the most important components of prosperity, would be lost and we would be living in a less prosperous world.